Are You One Of Our MACBETH Winners? 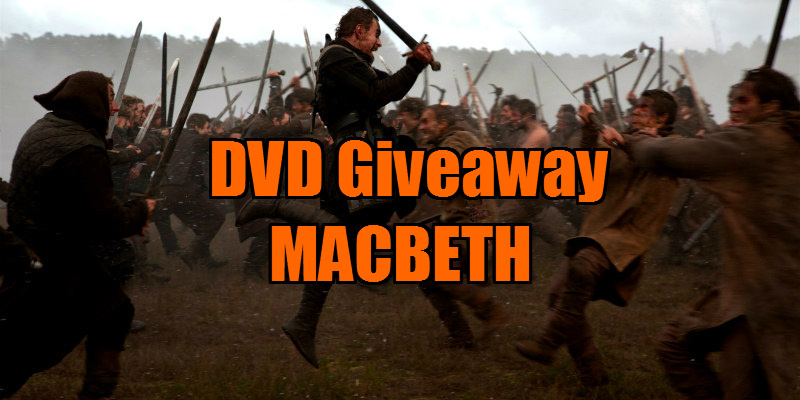 Macbeth arrives on UK DVD, Blu-ray and Limited Edition Steelbook February 1st, and courtesy of Studiocanal, we've got three DVDs to give away to UK readers. 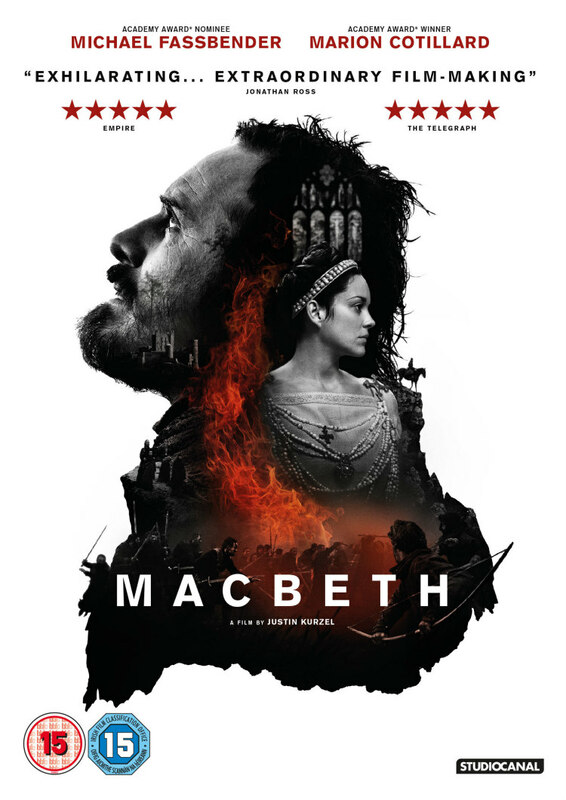 Macbeth is the story of a fearless warrior and inspiring leader brought low by ambition and desire. A thrilling interpretation of the dramatic realities of the times and a reimagining of what wartime must have been like for one of Shakespeare’s most famous and compelling characters, a story of all-consuming passion and ambition, set in a war torn Scottish landscape.